The King of strategy and MMO games. 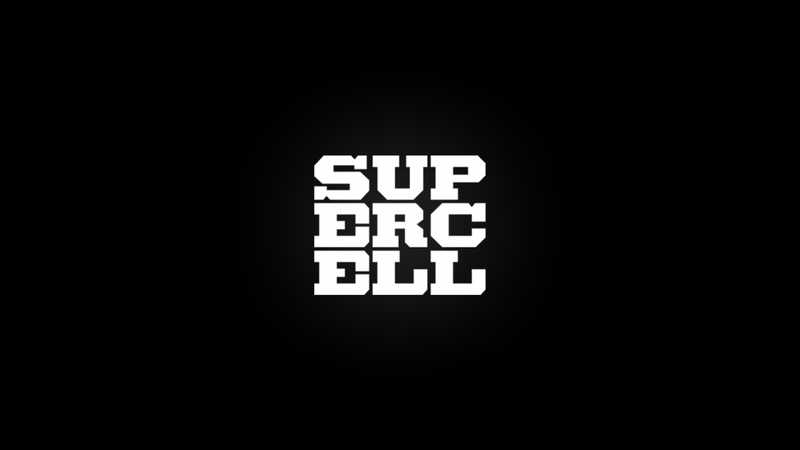 With popular titles like Clash of Clans and Hay Day under their name, Supercell Apps are addictive and house a huge fanbase and attract a wide crowd every single day. Once you download their apps, you'll be sticking to them for quite some time.